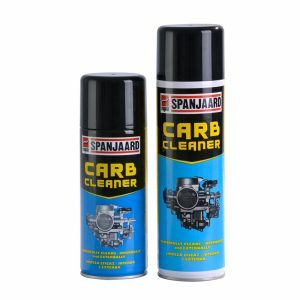 Effectively cleans alloy wheels and tyres. 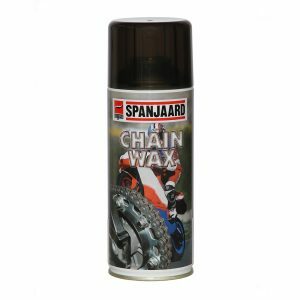 • A quick breaking cleaning foam that’s tough on dirt and brake residues, but gentle on wheels. 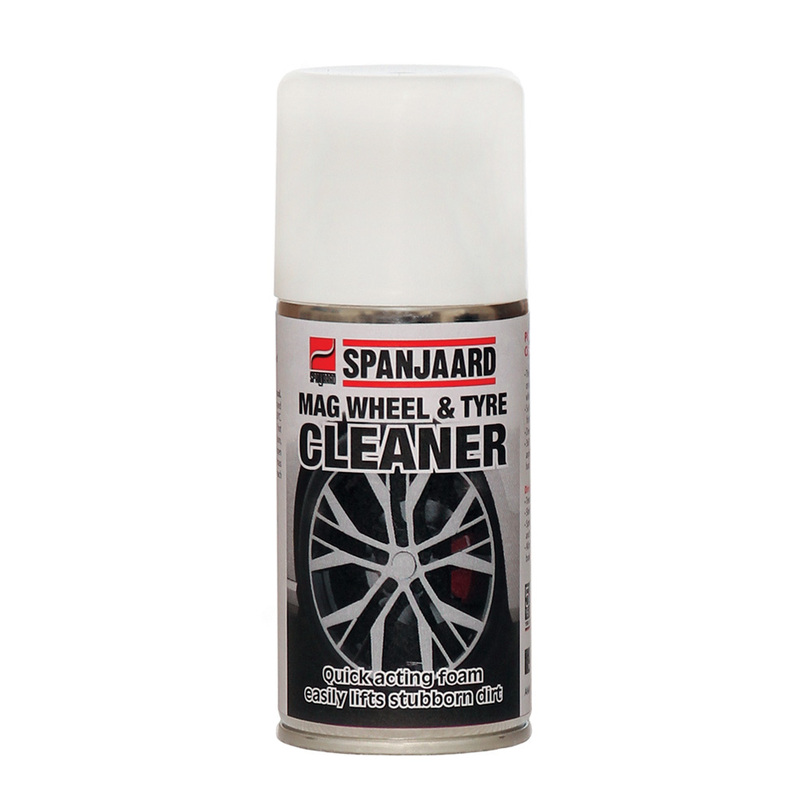 • Only suitable for use on alloy wheels. Not suitable for plastic wheel covers (hubcaps). 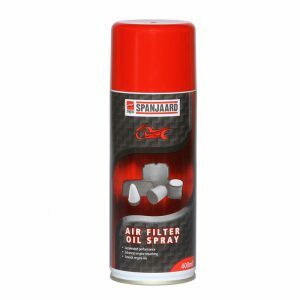 • A 360°valve / nozzle allows you to spray upside down – to get to those hard to reach places.